A coated granular fertilizer applied to help bring grass out of winter dormancy and promote spring green up. The fertilizer is coated with a pre-emergent for crabgrass control. 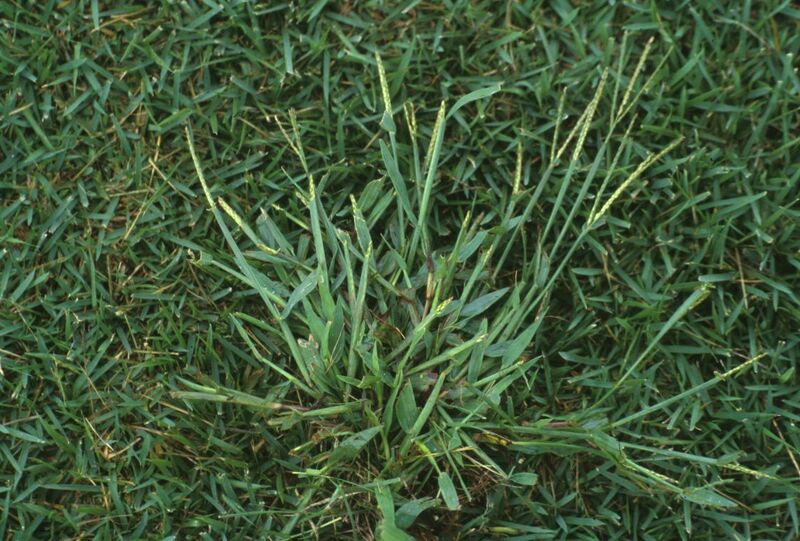 This is the most effective method used to control crabgrass. This is your spring broadleaf control application. The late spring application is sprayed to control the weeds that are actively growing in your lawn, including dandelions, plantains, and other broadleaf weeds. 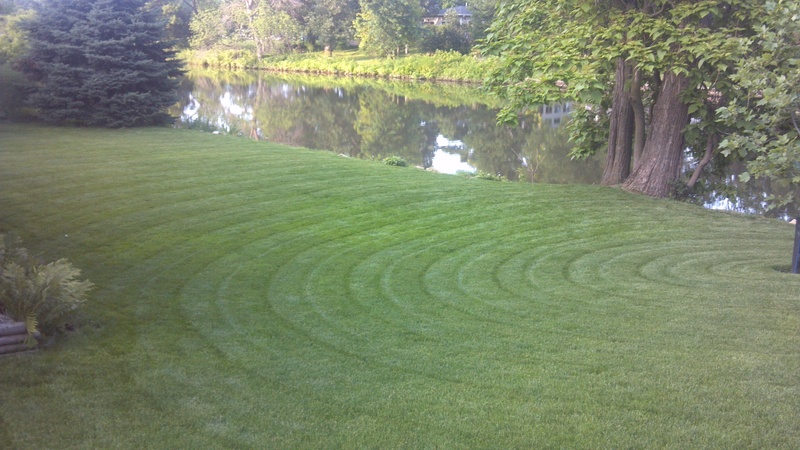 We also put down a fertilizer to help boost your lawns color and overall appearance.